My Best Lip Products For Dry Lips! Hi team! Are we out of winter yet? This weather is so unpredictable! As soon as I think we might be out of it, a big windy, chilly day comes along and blasts my skin into submission. BORED OF THIS WEATHER NOW! Of all my exposed parts (steady on, perv), nothing gets beaten up by cold weather more than my lips. And they are certainly not in any state to be getting dressed up and going out on the town. The taahhhhn. To follow up from one of my first Yahoo posts (check it out yo) – these are my top products for dealing with crispy lips and winter weather!! It’s got to be this Blistex Intensive Moisturiser – nothing glamorous, no it doesn’t smell of guava or elderflowers or anything nice like that – but I tell you now, this shiz WORKS. Most lip balms sort of sit on your skin and chill out, but this Blistex lip balm actually heals whilst hydrating – see ya later crispy lipssss! Avoid anaemic, flimsy lipsticks and go for creamy, full coverage colour instead. Most matte lipsticks tend to cling to dry areas and highlight ridges but thick, glossy lipsticks conceal all nature of crispiness! 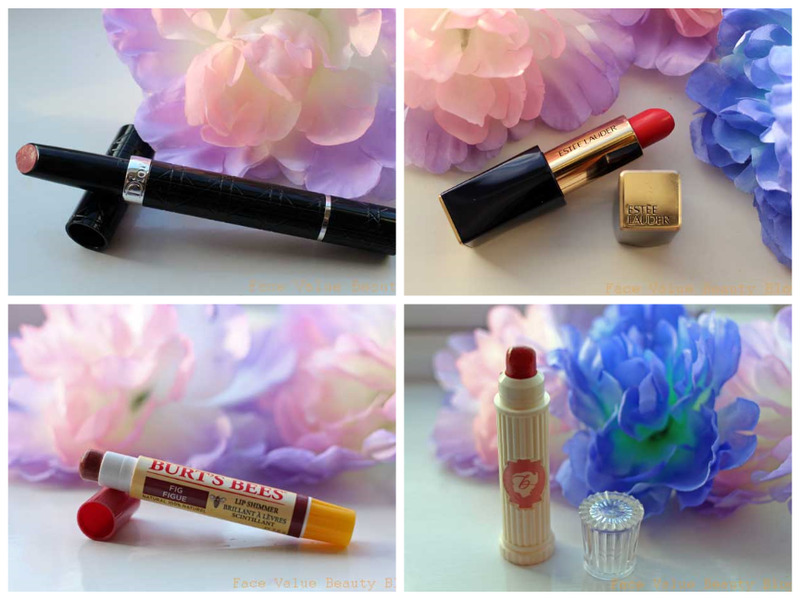 My favourite lipsticks for dry lips are Dior Serum De Rouge – £26.50, Estee Lauder Pure Color Envy – £24.80, Benefit Hydra Smooth – £15 and Burt’s Bees Lip Shimmer – £5.99 – they all leave a luscious looking finish to plump and smooth your raggedy lips. Benefit Hydra-Smooth Lip Colour is probably the least moisturising but it’s the easiest to apply and disguises dry patches very well. 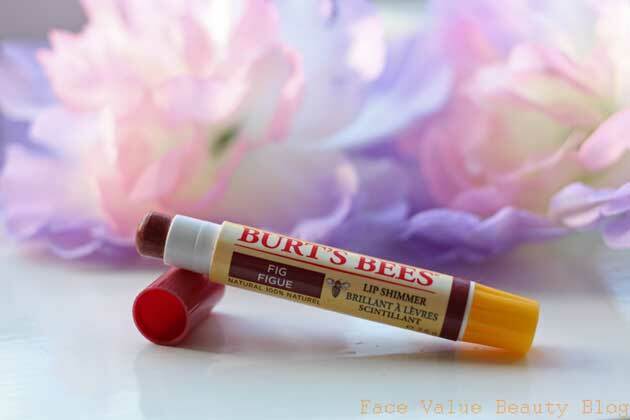 This Burt’s Bees Lip Shimmer is the perfect choice for lipstick newbies. 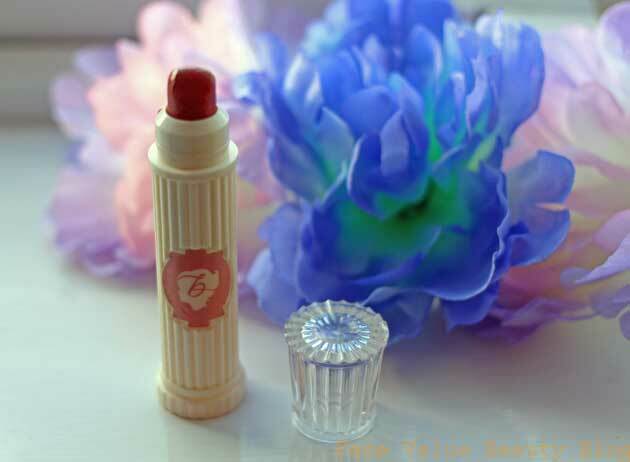 It applies and feels like a lip balm but the colour payoff is fantastic. One of fave products from last year, check out some colours and Burts Bee’s swatches here. 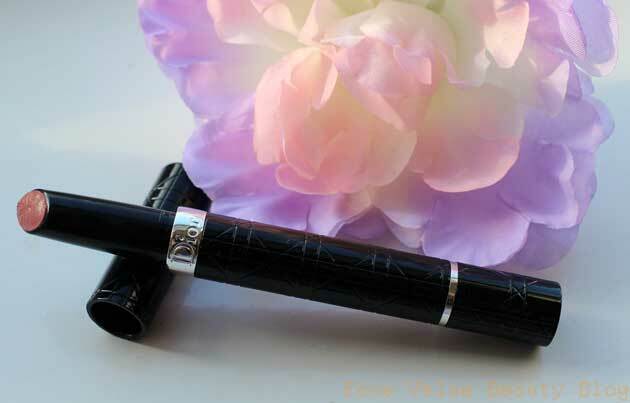 Christian Dior Serum De Rouge Luminous Colour Lip Treatment is super smooth upon application – it has an active serum within it to improve the condition of your lips over time. 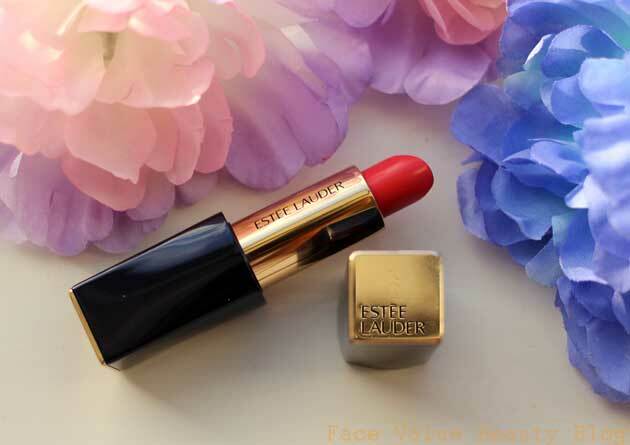 Finally – the Estee Lauder Pure Color Envy Lipstick is reassuringly thick and it’s soooo high coverage that your lips will look picture perfect. PICTURE PERFECT LIPS FOR EVERYONE! !